Earn 3-4 College Credits in just 2 weeks! MiniMester courses are an excellent way to earn 3-4 college credits in a compressed time frame.  Each MiniMester Session (January, May and June) is open to Mitchell College students and the public. Internships during MiniMesters are also available for current Mitchell students only and require prior permission. January MiniMester: January 3-16, 2019. Registration Closed. Winter Internships: December 17, 2018 – January 16, 2019. Registration Closed.